I am totally addicted to Doctor Who, at least the New series with Doctor’s 9, 10 and 11 (Can’t wait 4 the new season 2 start – #SQUEE!) and I would completely NERD out on DW Accessories, goodies, Products & paraphernalia but sadly I’m poor-ish! I don’t have the extra cash to go and blow $20 on a Sonic Screwdriver, though I totally would if I could. Instead I just google Doctor Who stuffs and end up drooling on my keyboard (not really though) metaphorically speaking! 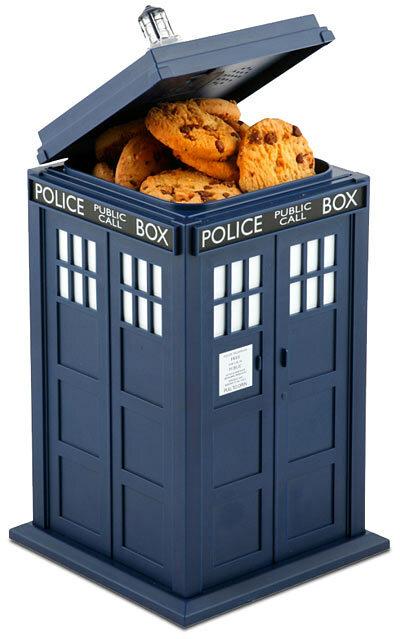 Choice #2 The TARDIS Cookie Jar – Just too cool! 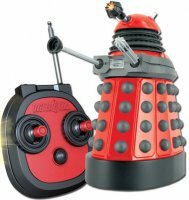 From ThinkGeek.com Who has a ton of other great Doctor Who stuff you should check out! 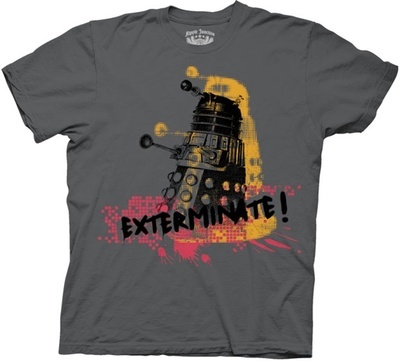 My #3 choice has got to be The RC Dalek – EXTERMINATE!! I’d prefer it in Green but I’m not picky! This fun toy can be found at Forbidden Planet – they also have a very good selection of Doctor Who Things that might tickle you fancy, along with other various Nerd Merchandise…check ’em out! Where am I #4 choice is The Wii Sonic Screwdriver and is one the stranger things I’ve found but I still want it non the less! It look’s a bit silly but I think that’s what makes me want it more (>_<) You can find this and much more at www.whona.com/ They even have some Torchwood stuff! 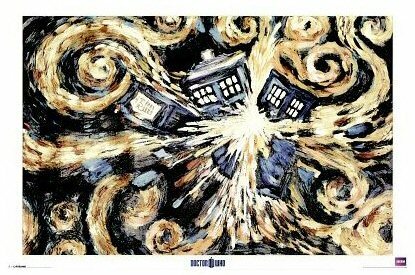 To round-up my post I give you my #5 choice – Nobody can live without a Doctor Who shirt and this is one of my favorite ones! This entry was posted in art, BBC, blog, copyright, creative, Doctor Who, Entertainment, funny, Merchandise, Nintendo, pictures, Television, TV, Uncategorized, whovians, Wii and tagged accessories, BBC, Doctor Who, Entertainment, goodies, merchandise, nintendo, products, TARDIS, Television, Torchwood, TV, wii. Bookmark the permalink.